Melissa completed her Bachelor’s degree in Art History and Fine Arts from the University of Texas at San Antonio. She then started a career in Early Childhood Education as she was pursued her Master of Science in Early Educational Studies at University of North Texas. To destress from her busy teaching career, Melissa started attending Pilates classes to unwind. She was immediately blown away at how much it helped her physically and mentally. Shortly after, Melissa knew she wanted to study the Pilates method to become a teacher. 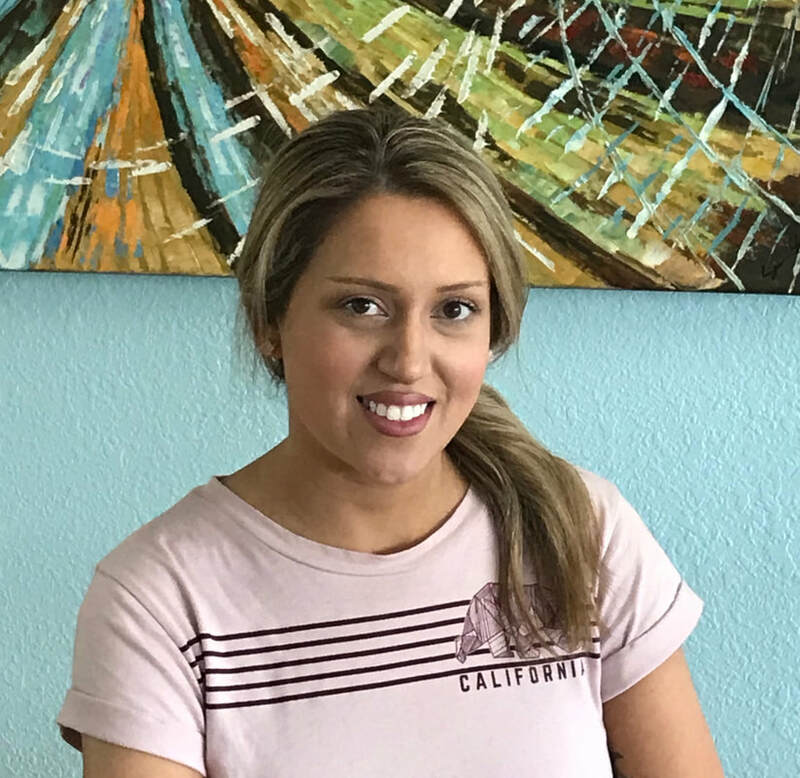 Melissa has completed the BASI (Body Arts and Science International) Comprehensive Teacher Training course and is extremely excited and full of joy to share her passion of Pilates at The Pilates Center! 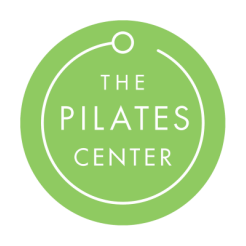 Melissa guarantees that Pilates will improve your core strength, stability, posture, balance, flexibility, prevention and treatment of back pain!